Is there a HelpOut Tab module I can use on my Prestashop powered site? Instructions on how to install and configure the HelpOut Tab on Prestashop 1.5 & 1.6. 2. 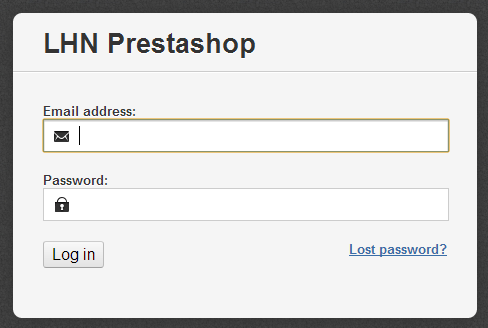 Login to the administrator side of your Prestashop website. 3. Select Modules -> Modules. 4. Select "Add a new module". 5. Choose the zip file and click "Upload this module". 6. 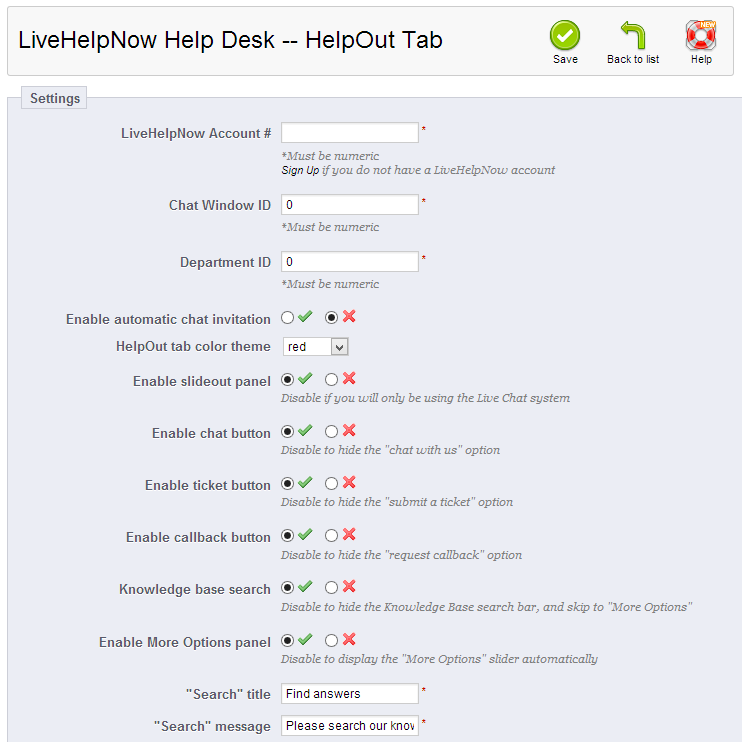 Find the "LiveHelpNow Help Desk - HelpOut Tab" in the module listing and click "Install". 1. Login to the administrator side of your Prestashop website. 2. Select Modules -> Modules. 3. Find the "LiveHelpNow Help Desk - HelpOut Tab in the module listing and click "Configure". 4. Fill out the form and click "Save". The LiveHelpNow Help Desk - HelpOut Tab code will display within the footer block. If you would like to install the chat button Prestshop plugin, please click here.